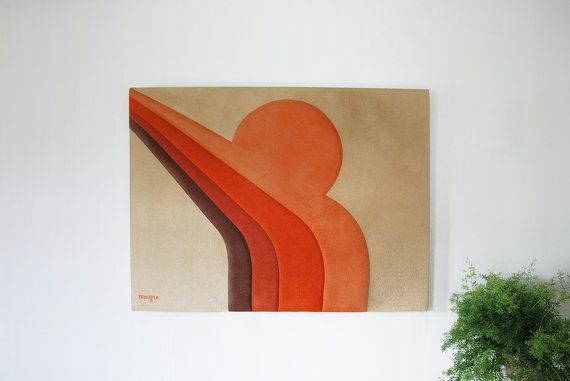 Textile wall art is a desirable form of art especially among collectors. We see this art form making a strong comeback and gaining in popularity amongst everyday home decor extending beyond solely collectors households. 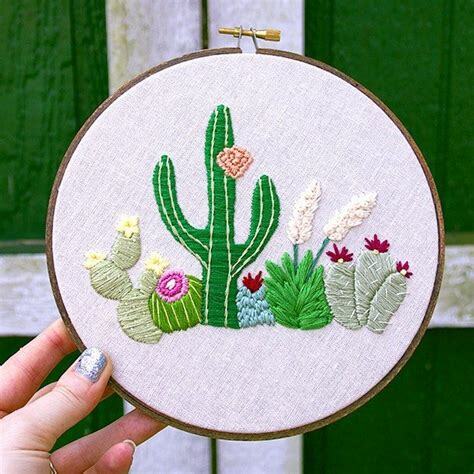 Textile wall art ranges from fabric and crochet designs to felt and cloth embossed artwork. 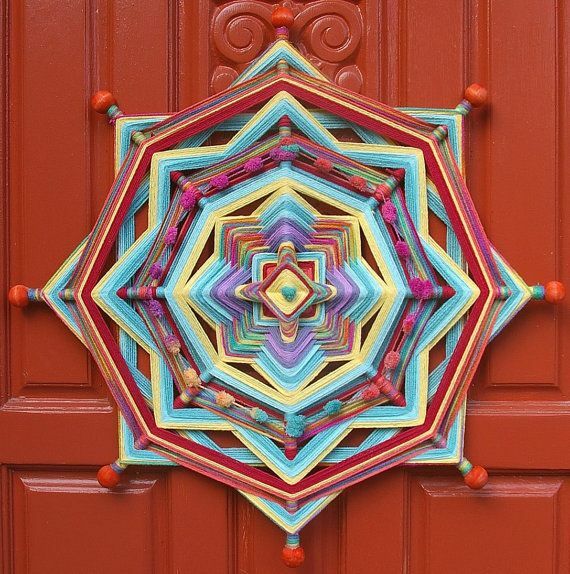 Yarn mandalas wall decor – Similar to the look of dreamcatchers, these intricately woven pieces use yarn and thread to create colorful and eye-catching designs. 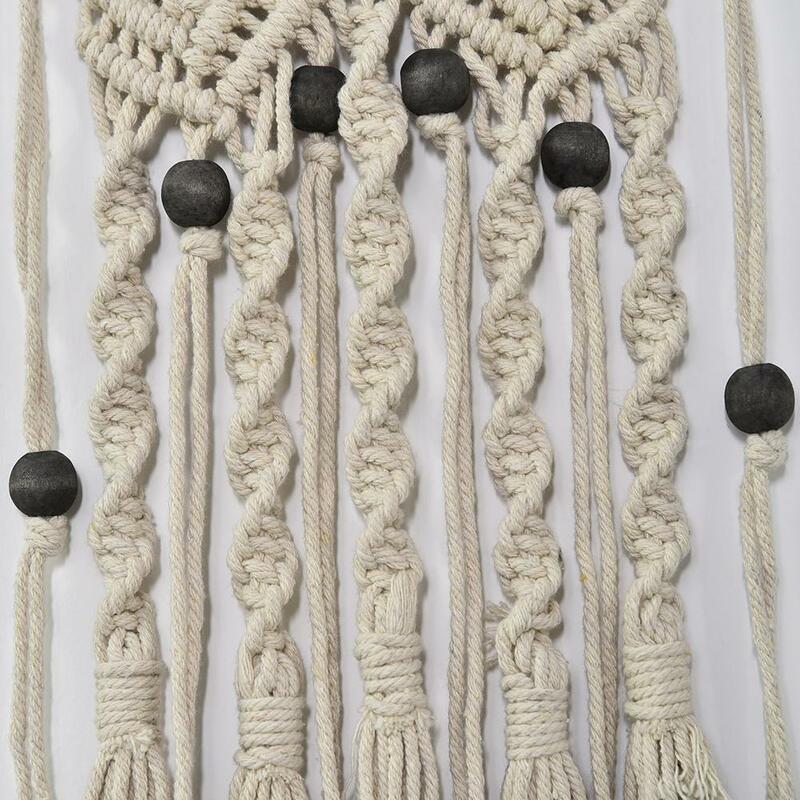 Macrame wall hangings – Interlocking woven designs in various patterns and styles. Felt – Embossed designs soft to the touch with pop-out images of landscapes and other geometric shapes. Embroidery and Needlepoint – Large-scale scenes, landscapes, patterns and abstract designs using color and form. 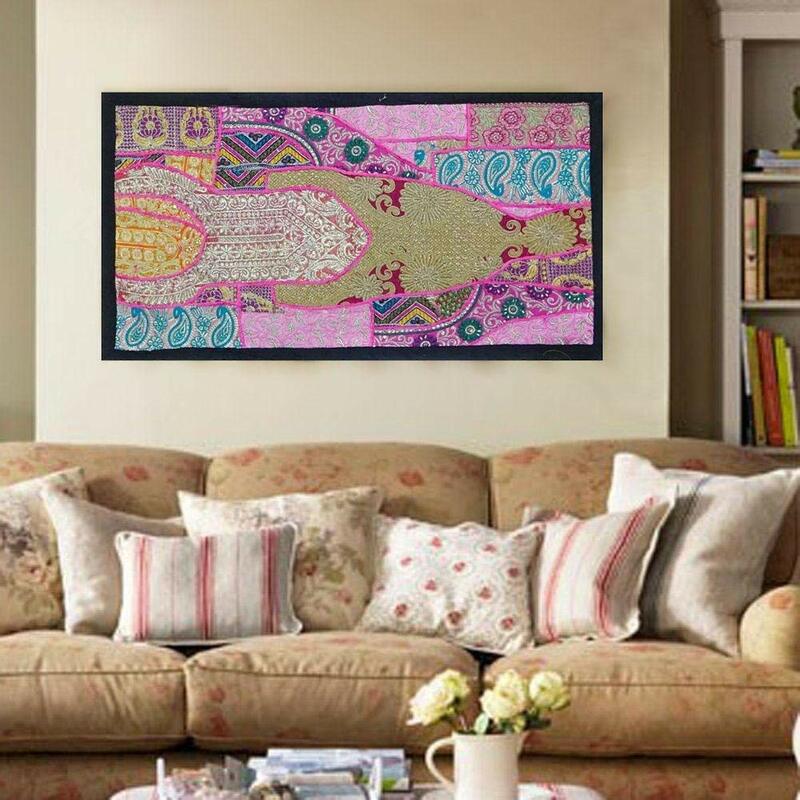 Beaded wall tapestry – Beaded designs in unique and original patterns of animals, landscapes and flowers. 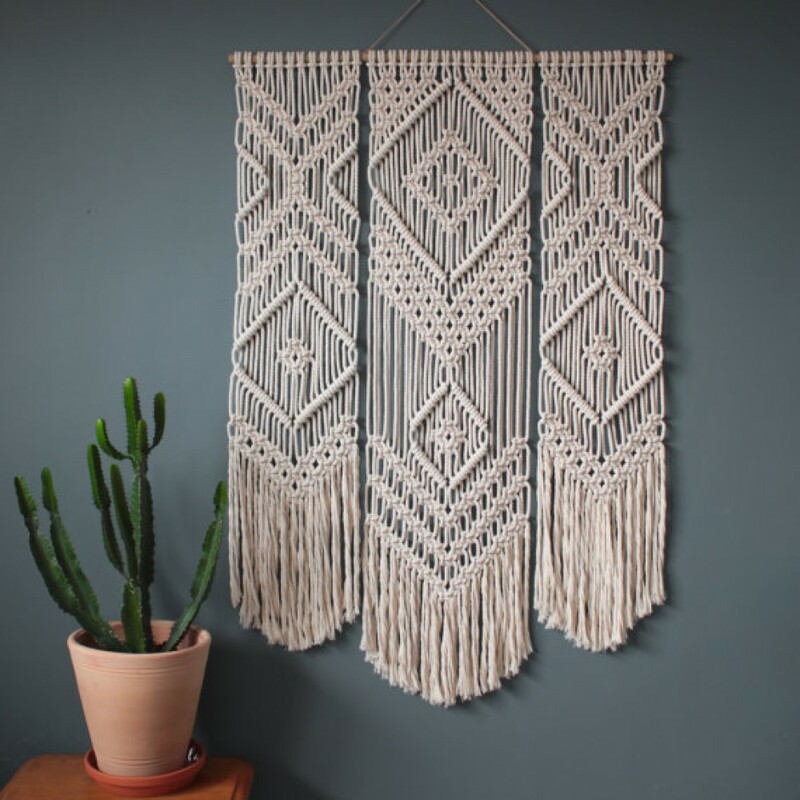 Whether it is in the bedroom, living room, kitchen, dining room or den, textile wall art is versatile enough to be displayed in a variety of different settings. It is a unique and highly sought after household accent.